Sep 18, 1999 in "IllumiNations: Reflections of Earth"
The current IllumiNations will now run through September 24, 1999. 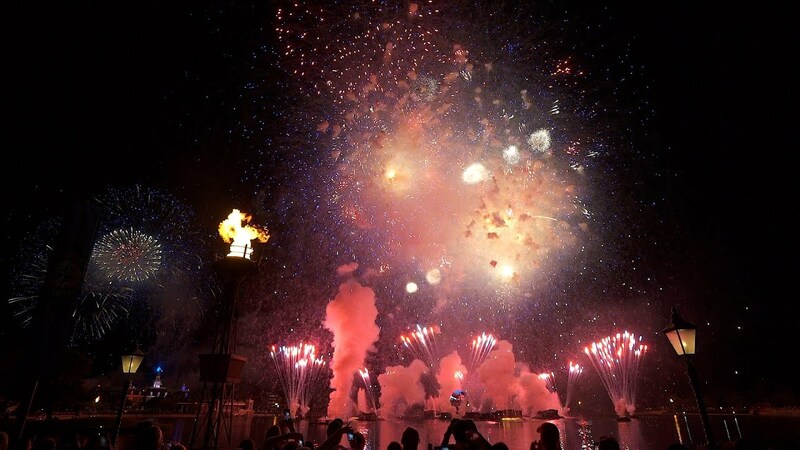 IllumiNations 2000: Reflections of Earth will soft open on September 25, 1999. 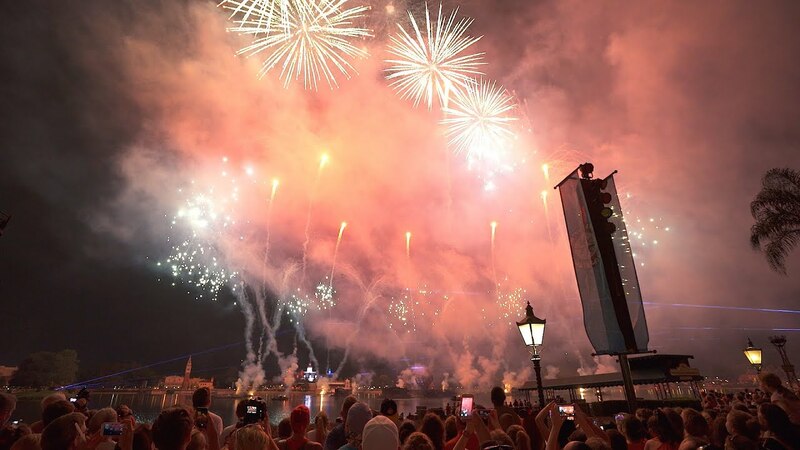 Holiday Illuminations will not be seen this season. 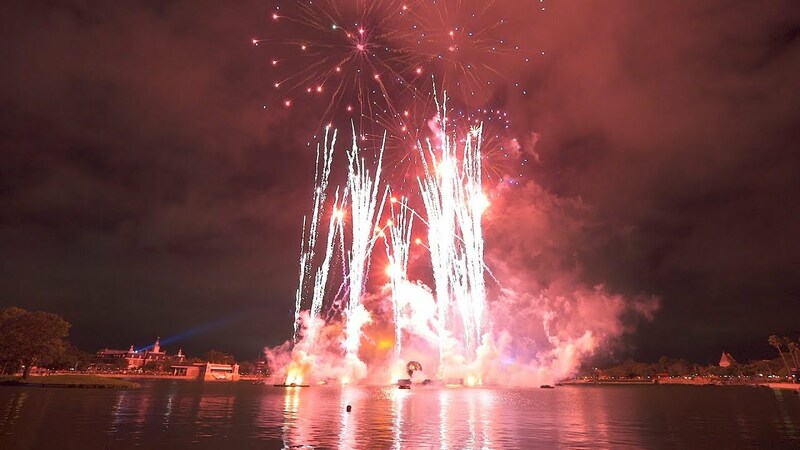 IllumiNations 2000 will run straight through the holiday season.